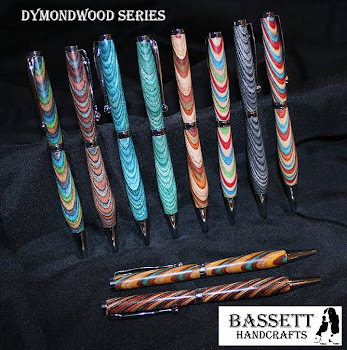 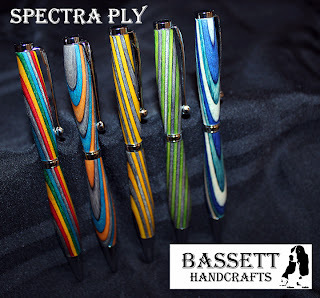 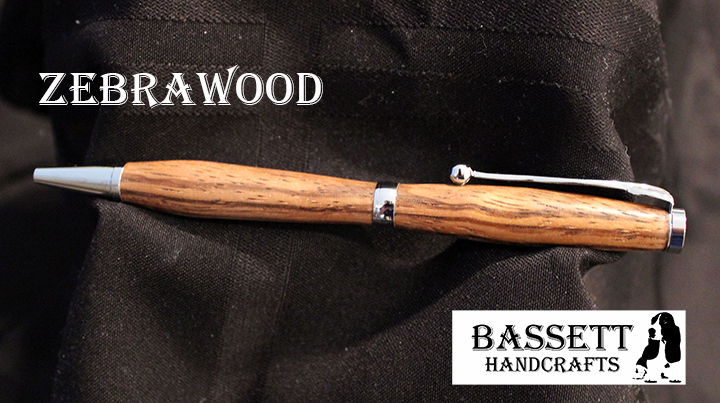 Bassett Handcrafts: Bassett Handcrafts is now on Etsy! 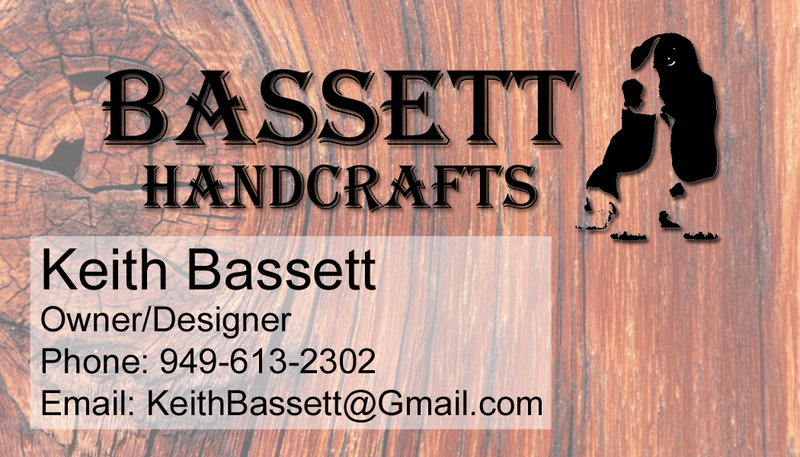 It's taken some time to get up and running with all the local farmers markets we have been doing, but we are finally all set to go on Etsy! 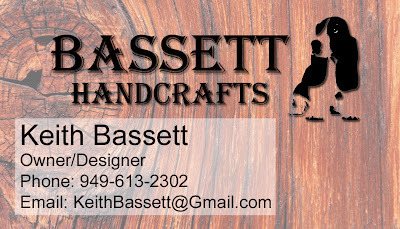 You can search for us on Etsy by typing in our store, "BassettHandcrafts" or by using the link above. 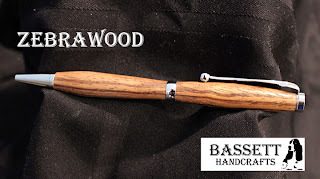 Check us out, pin your favorite items... Maybe find a great Valentines Day present for that special someone. All pens and pencils can be refilled so you can continue to write and draw in style for years to come!